As being in the wettest spots. Can you see the juvenile cypress sprigs in front? For them to get their start. So long as they get their necks above the water line (when it returns), they are good to go. Where is this picture taken? 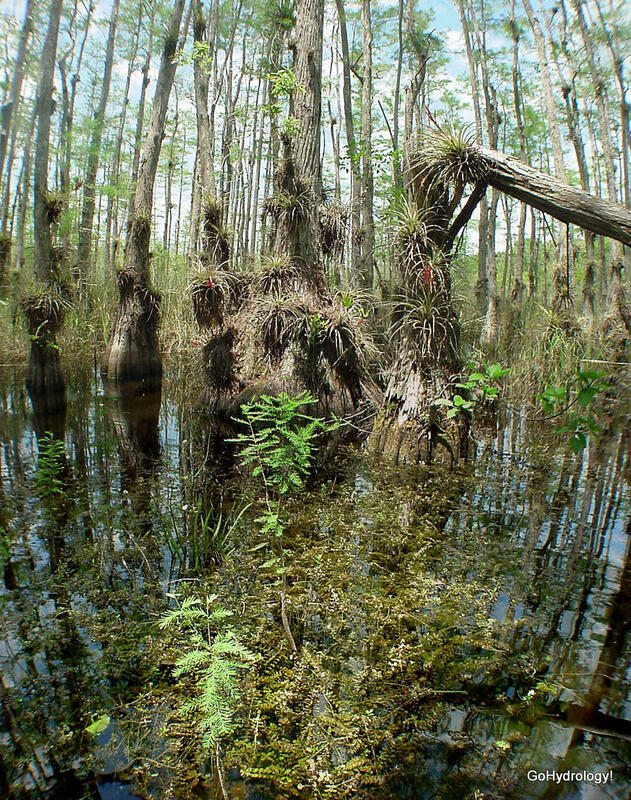 I'm headed to the Florida trail in Big Cypress this weekend and wondering if there's enough water out there to use for drinking.